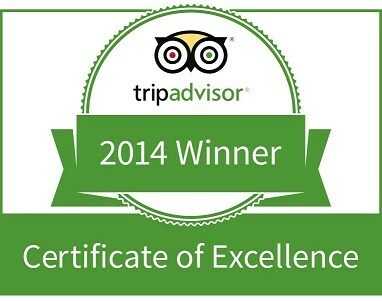 Join us on Sydney's most personal and most exciting whale watching experience! We operate Sydney's fastest whale watching vessel with daily departures from Circular Quay and Manly Wharf. Owned and operated by a Manly local, Manly Ocean Adventures prides itself on being the most personal and most fun whale watching experience in Sydney. Book your Whale Watching Safari now! 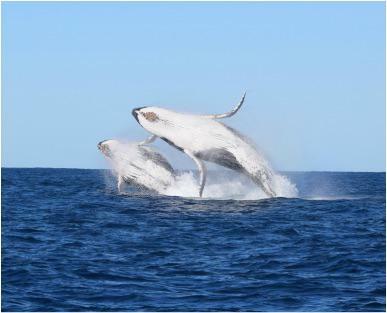 This incredible synchronised double breach photo was captured on one of our tours.